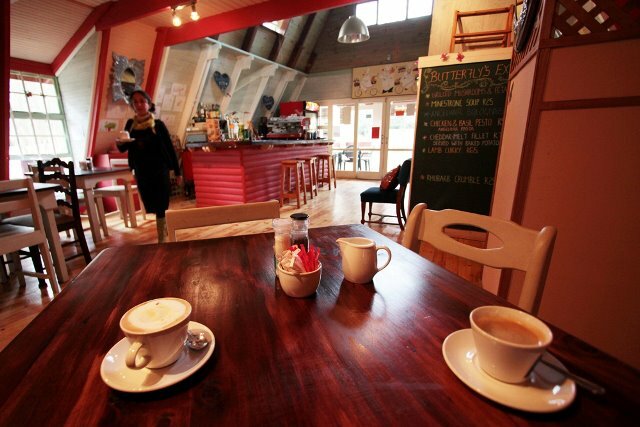 Butterfly’s Bistro is a quaint and colourful restaurant in Hogsback. Keeping in touch with the atmosphere of the town, Butterfly’s Bistro is a friendly establishment ideal for the entire family. The lawn is a great place for the kids to release their energy while parents sit down under the trees for a laid-back meal. The menu offers everything from pizzas and pastas, to light meals and a variety of breakfasts. Plus there are tasty sweet treats to snack on. The restaurant is licensed and everything is available in takeaway. Sunday from 9 am to 6 pm. Great atmosphere and food. Friendly staff. We enjoyed the market on the Saturday. Best burger and salad in the Eastern Cape. The best Prego roll and salad ever! 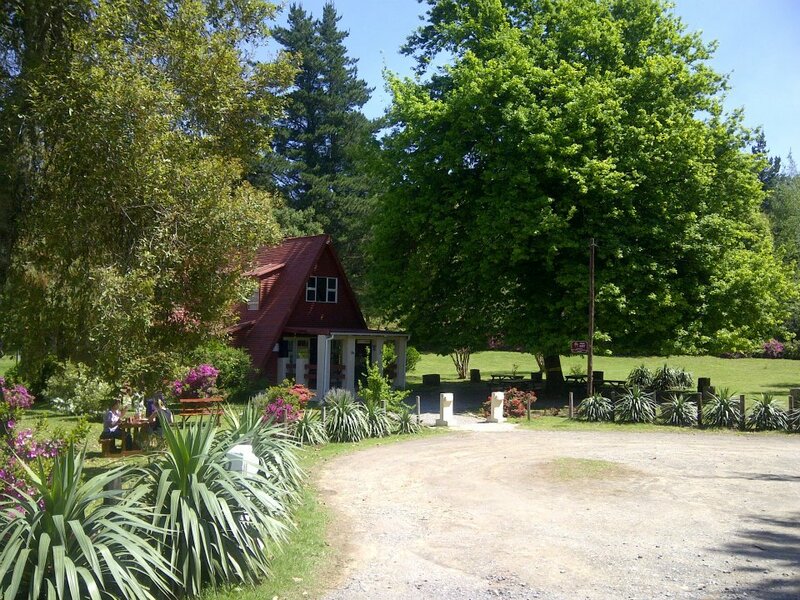 When staying in Hogsback a visit to the butterfly's Bistro is a must. In summer eat outside under the trees and in winter sit close to one of the indoor fires. The Pizza's are very good! Butterfly's Bistro is 1.8km from the centre of Hogsback , the nearest airport 110.2km (East London Airport).